Alternatively, you may have received the certificate as several files: your_domain_com.crt and intermediate certificates NetworkSolutionsEVSSLCA.crt, NetworkSolutionsUTNServerCA.crt, and UTNAddTrustServer_CA.crt. The root certificate AddTrustExternalCARoot.crt may also be provided. If you received a single file with a .cer extension, you only need follow the first half of the instructions. Otherwise, please follow the instructions completely. 2. Right-click the website you wish to install the certificate on, then select Properties. 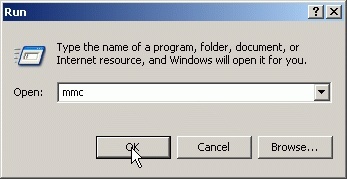 From the window that appears, click the Directory Security tab. 3. Click the Server Certificate button to launch the Certificate Wizard. 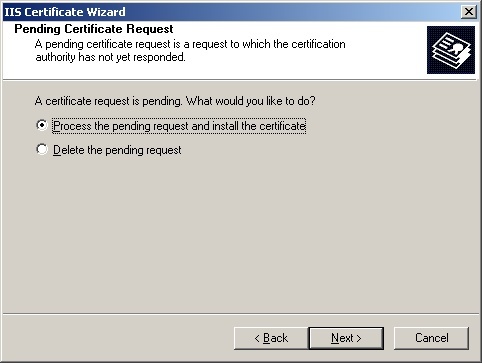 Select the option Process the pending request and install the certificate, then click Next. 4. Browse to the location of the certificate file, then click the Next button. 5. Check the summary information panel, then click the Next button. 6. Click the Next or Finish button to complete the wizard. 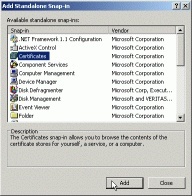 The certificate should now work, although it can sometimes require a restart of IIS to bring the new certificate into effect. Note: The installation should be performed on exactly the same server and site that the CSR was generated upon. 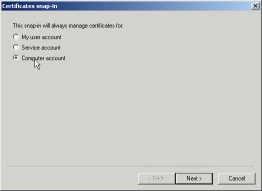 The Intermediate Certificates need only be installed once per physical server. 2. 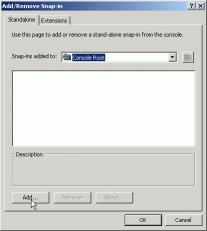 Click the File menu, then select the Add\Remove Snap-in option. 3. From the pop-up window, click the Add button. 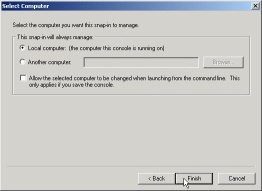 Click Close in the Add Standalone Snap-in window, and OK in the remaining window. 8. When prompted to choose a file, select the UTNAddTrustServer_CA.crt file, then click Next, Next, and then Finish to complete the wizard. 9. On the left-hand side, expand the folder for Trusted Root Certification Authorities. 10. When prompted to choose a file, select the AddTrustExternalCARoot.crt file, then click Next, Next, and then Finish to complete the wizard. The intermediate certificates are now installed. 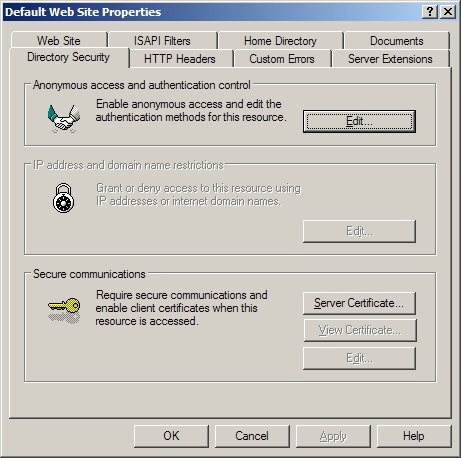 How Do I Install an EV SSL Certificate on Microsoft® IIS 4.x? 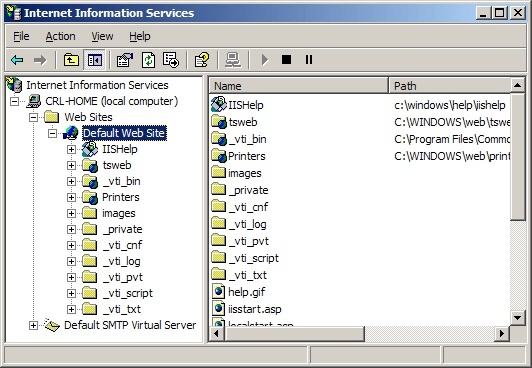 How Do I Install an EV SSL Certificate on Microsoft® IIS 7.x?